A lot of us may have forgotten about the glory that was Froot Loop Straws, but we shouldn't have. 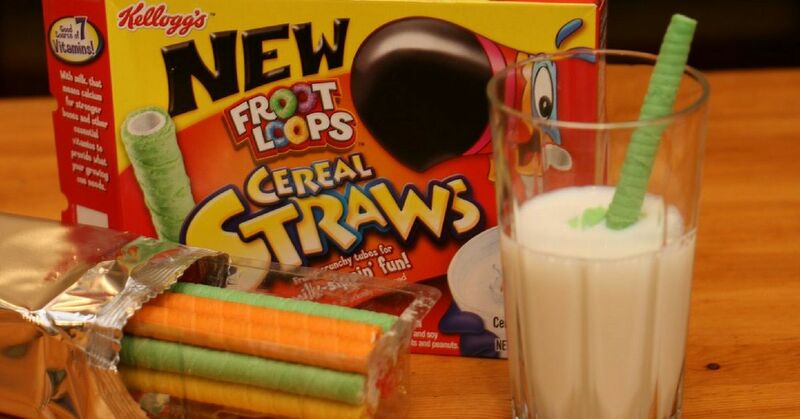 Froot Loops were (and still are) one of the best cereals on the market, and when they released the straw version, all of us collectively lost our minds. 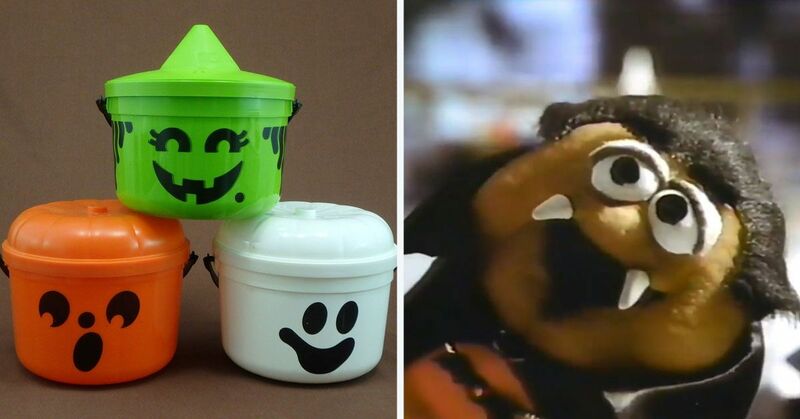 Suddenly, there was the easy and delicious way to drink up all that Froot Loop-flavored milk at the end of your breakfast, and then a bonus little treat after the fact. It was absolutely perfect, and when they took them away we all suffered. It has been a while since the classic treat was discontinued, but there have been some people holding onto the dream, forcing the rest of us to remember. Hannah Wade was so devoted to the "Frooty crunchy tubes for milk-sippin' fun" that she started a petition to try and get Kellogg's to start making them again. 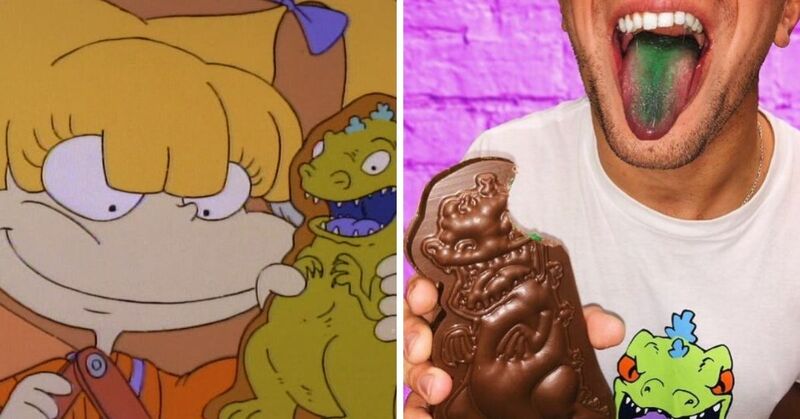 The petition has thousands of signatures, and people have been anxiously awaiting the moment that these delectable treats come back into our lives. Just recently, Alex Hughesie tweeted something that went viral, and it was in response to all the bans on plastic straws around the country. He wrote: "Since we're starting to become more environmentally savvy and ditching plastic straws, may I recommend bringing these bad boys back." 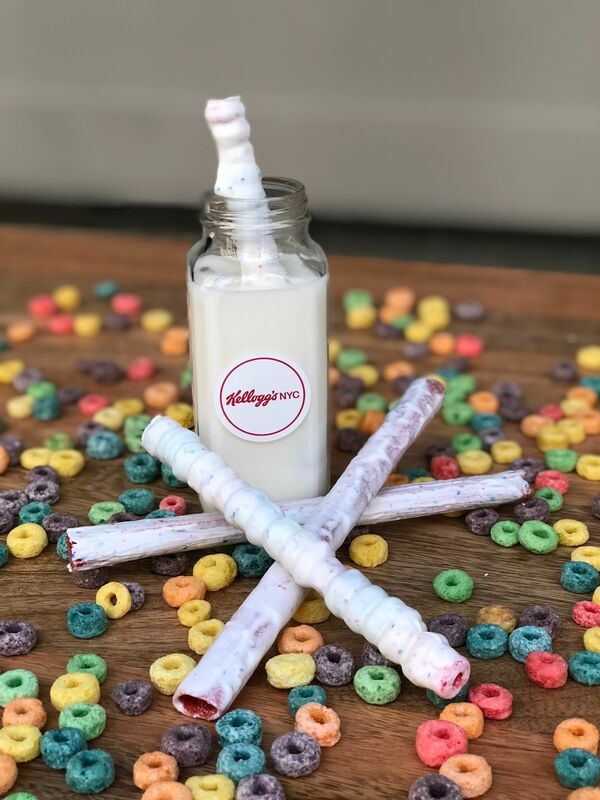 The tweet has been liked by over 330,000 people, and it seems like that might have been the cereal straw that broke the camels back because Kellogg's is caving. 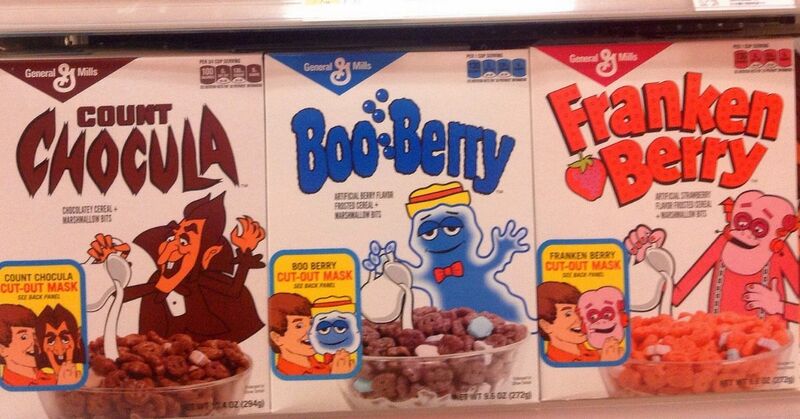 They are FINALLY bringing them back! Okay, so it's only for a limited time, and they've had a little bit of a makeover, but they will once again exist in our world. The cereal mega-corporation is kind of being rude about it though, because they will only be available at the Kellogg's NYC Cafe. While that sounds like a long commute for cereal straws, here's hoping all of our excitement will make them realize they could make a killing if they do a wider release. They aren't exactly the same as they used to be, but don't worry they still look really good. 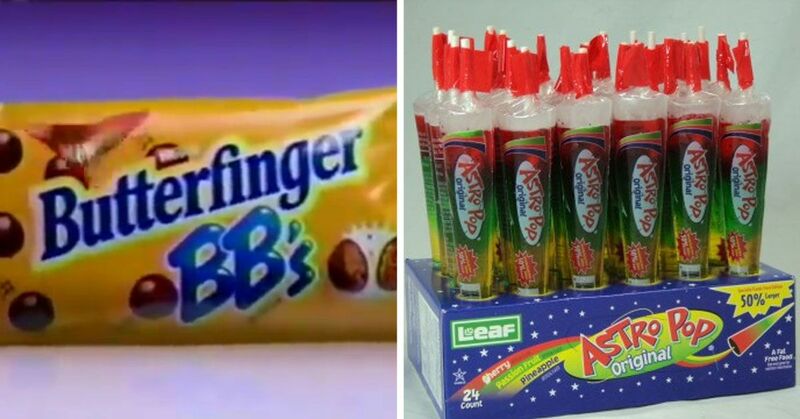 They've actually decided to make two different varieties, so hopefully one will be up to your nostalgic standards. They've got the Froot Loops Cookie Straw and the Stacked Froot Loops Straw, both of which will be released on August 6th. 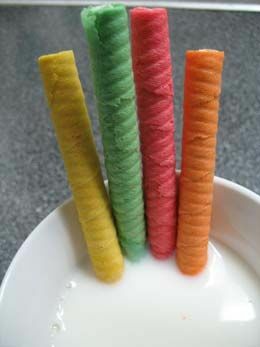 The Cookie Straws look like they will be similar to the original ones in a long tube, but the 'Stacked' option basically looks like a bunch of Froot Loops in a tower, and honestly, it's everything we wanted it to be and more. The will only be available for a week, so if you're going to head out to NYC, you better go quick! So who else is ready for a road trip?